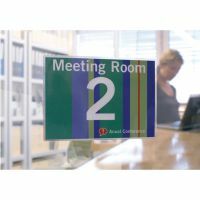 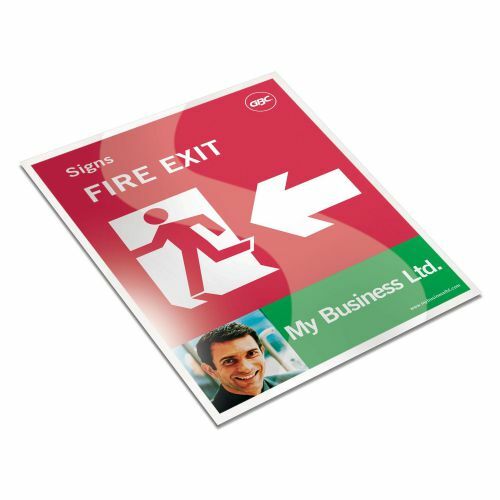 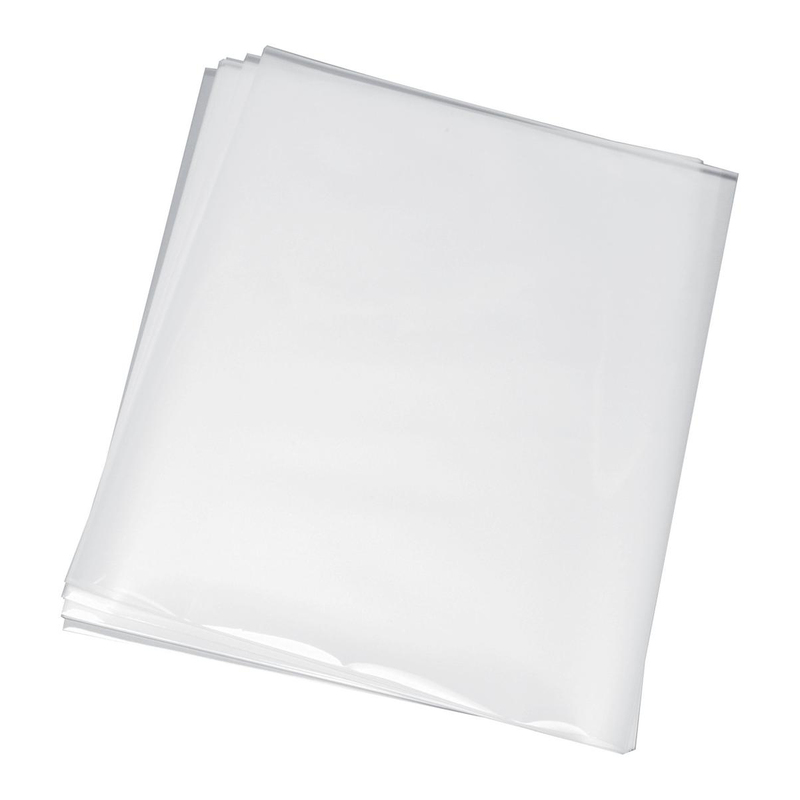 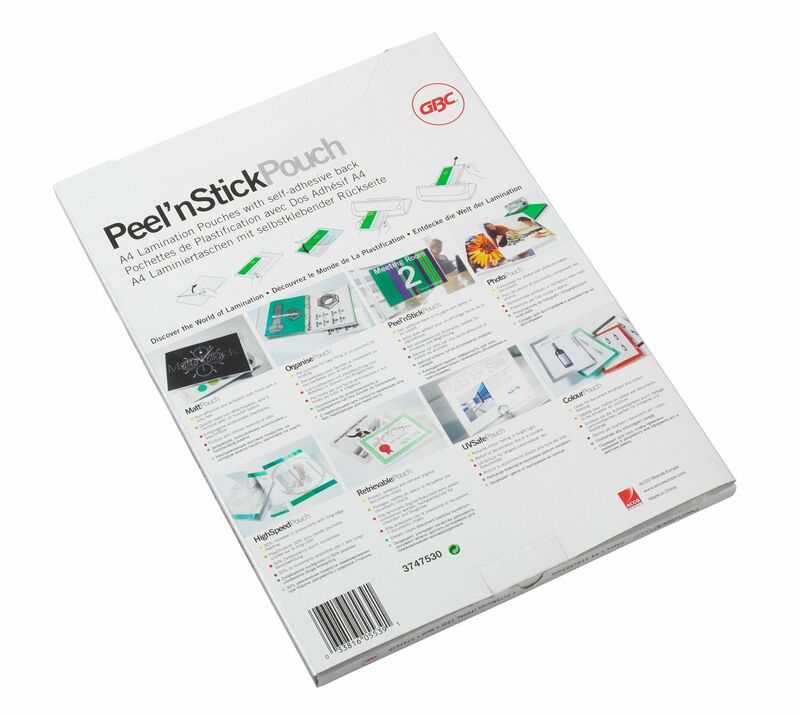 Peel n’ Stick Laminating Pouches are ideal for creating instant, professional and eye-catching signs. 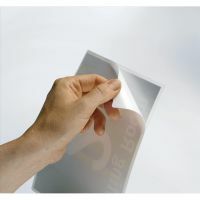 The adhesive back sticks to most materials including glass, metal and board. Simply peel off the backing paper to uncover the self-adhesive layer.